In ancient Egypt, the falcon was associated with the rising sun. The God Horus was often depicted as a falcon, as the bird soared above the land and its inhabitants. 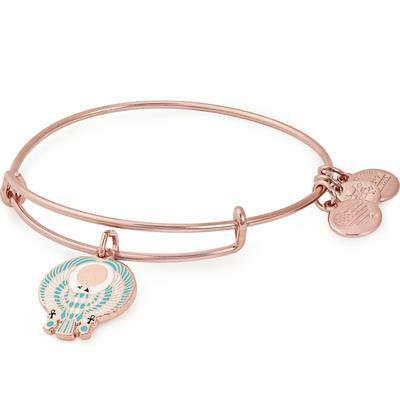 Wear this bangle to bring success and empowerment.